Don't Let Tooth Decay Ruin Your Kid's Life This Halloween! Halloween is around the corner (I CAN'T BELIEVE IT IS ALMOST THE END OF OCTOBER!!) and with it comes A LOT of candy! A lot of candy can lead to tooth problems...Did you know that there are MILLIONS of at-risk kids that can't sleep at night, eat properly or even concentrate in school because of painful tooth decay? Without the financial resources for dental care or even a toothbrush or toothpaste, these kids find themselves caught in a downward spiral of pain and humiliation, from getting bullied in school to enduring an agonizing toothache on a daily basis. Kids can get involved too and receive fun stickers and a certificate recognizing them as an Official ToothFairy Helper by the ToothFairy herself! Trick or Treat with America's ToothFairy this year and help raise awareness and support to portect young smiles and help kids in need! 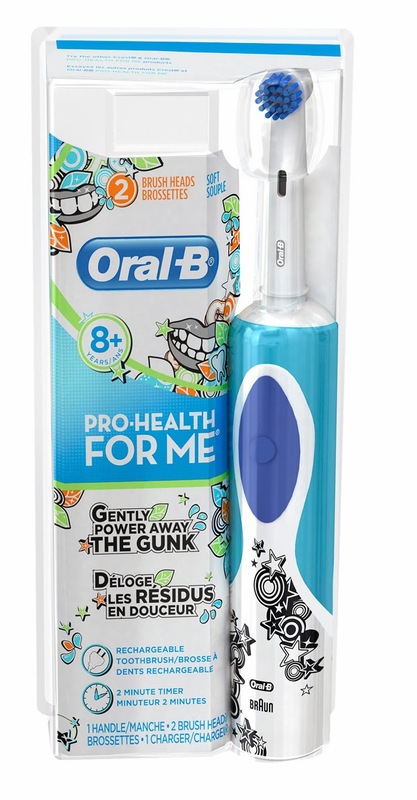 Another way to fight tooth decay and cavities this Halloween is by using the awesome Oral-B Pro-Health for Me Rechargeable Toothbrush! It is the perfect electric toothbrush for kids and is designed to cater to the oral health needs of tweens without cramping their style. This electric toothbrush has a waterproof handle with fun designs and is compatible with multiple toothbrush heads. 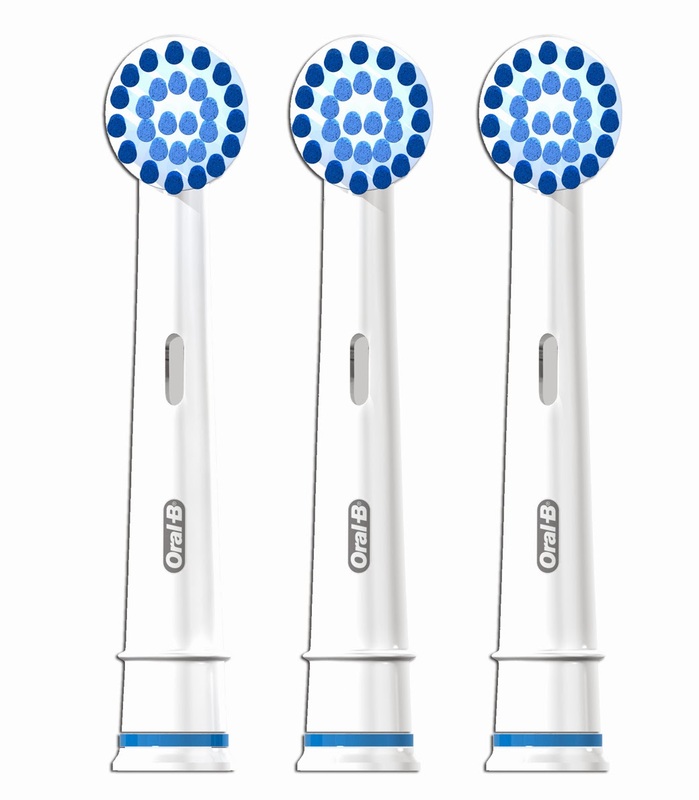 It also features a brushing timer that ensures their brushing style goes the extra mile for the dentist-recommended 2 minutes. This brush head provides a gentle brushing experience. So this Halloween fight tooth decay with Oral-B Pro Health for Me Rechargeable Toothbrush and Oral-B Pro Health For Me Sensitive Clean Brush Head Refills, help others by participating in Trick or Treat with America's ToothFairy, follow them on Facebook and Twitter and follow the tips from America's ToothFairy above for a healthy, happy Halloween!